The BMC Teammachine series is a higher end, well-rounded road bike, perfect for those especially grueling races and tours. With some of the best Shimano components and ultra-lightweight frames, this range of bikes is yet another ingenious development from the championship-winning BMC. 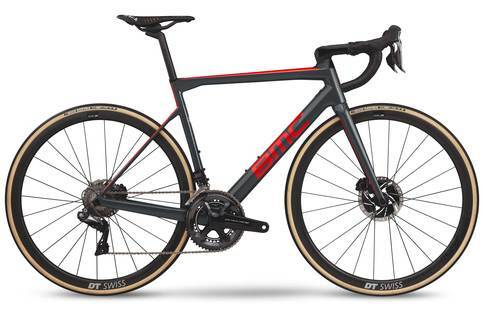 The BMC Teammachine series is specially designed for everything from sprints to those heavy-duty climbs, which is why it is used by the likes of Joey Rosskopf on multi-stage tours. It’s quite hard to find fault with what BMC has to offer, so we took the teammachine bikes for a few test runs.  We had an overall smooth riding experience, with confident handling and easy acceleration. The careful combination of high-end Shimano components for wheelsets, shifters, and derailleurs, as well as the premium carbon frames make the BMC Teammachine bike a total speed demon. These bikes are not just fast and stable, but they are also super comfy to ride, which is exactly what you want for those long rides, and we were pleased about the dropped stays. The responsiveness and effortless acceleration really took the cake for us. If anything was of concern, a couple of our riders weren’t too happy with the 23mm tires. The BMC Teammachine is by far a winning racing bike, offering unparalleled responsiveness and acceleration. The BMC Teammachine is a choice bike for racers looking to up their game. It’s hard to go wrong with a BMC bike to begin with, but for the high-end specs and well-combined components, these bikes are in a class of their own. You’d be hard pressed to find something better for this price range!